Video is playing a larger role than ever before, both from a consumer standpoint, but also as a business and organizational initiative. 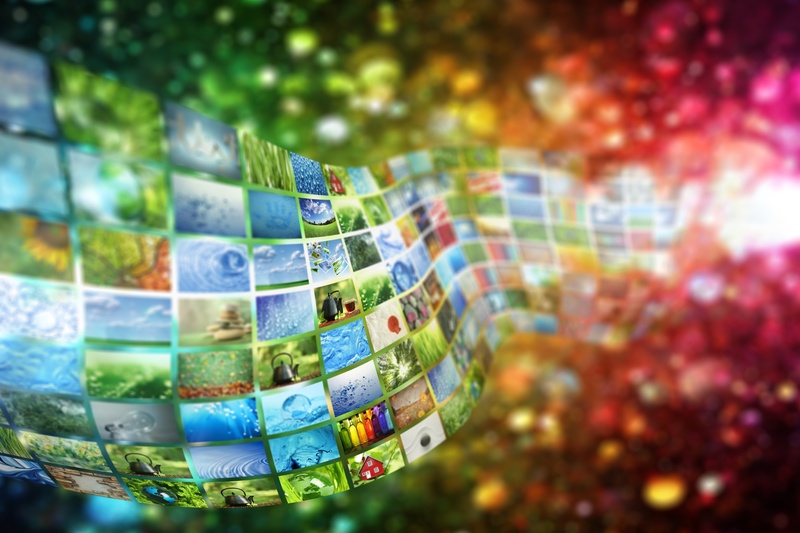 With networks becoming more affordable, and video becoming the preferred source for knowledge and communication, internet protocol based deployments of video offer a number of benefits compared to traditional delivery methods. What Planar Video Walls Do for Your Baton Rouge Business? Video walls are changing the way that that businesses communicate, collaborate, and engage with their market. These bright, crisp, colorful displays present video, animation, branding, and so much more. This audio-visual solution has been spurred on by drastic technology improvements that now offer higher than ever video resolution, HD components, and larger than ever format displays. 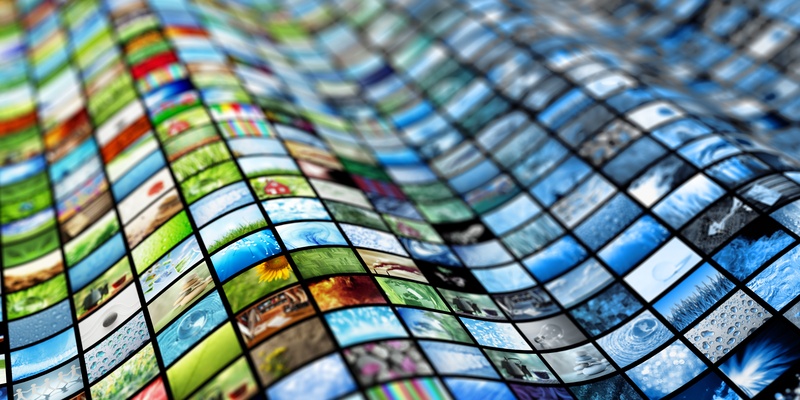 All of these elements combined have made video walls more powerful than ever. Let’s take a closer look at what video walls can do for your business and how Planar’s video wall solutions offer the most comprehensive benefits. The role that video and digital presentations play in our daily lives is growing at a rapid rate. The same is very true for how businesses can leverage the power of video; specifically through the installation, implementation and management of video walls. But what are video walls and how can they be integrated into your AV infrastructure? Commercial Integrators: How Can an Extron Media Processor Help Your Baton Rouge Business? The ability to stream and display a wide variety of different media is changing the way businesses and other organizations operate. Using video, displays, and other platforms to communicate and collaborate is providing an entirely new way to share, promote, and operate. However this new technology is only as good as the delivery method used to distribute it. 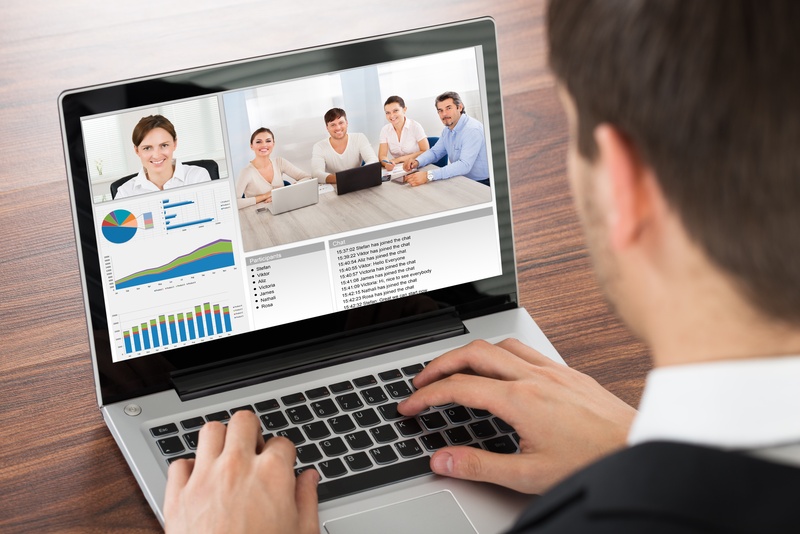 Video Conferencing for Baton Rouge Businesses: Software or Hardware? It wasn’t long ago that in order to enjoy technology on a personal level we had to agree to be handcuffed to hardware, platforms, and tangible accessories that would overwhelm bookcases, require special compartments, and a significant initial investment. In order to watch movies you had to buy a DVD player and DVDs. To listen to music you needed a stereo and CDs. To do anything you needed infrastructure and recurring resources. Today, that is not the case. Technology, especially in the entertainment sector has become streamlined through an entire new model. No more buying components and accessories. Consumers have shifted from needing to hold a tangible, physical piece of media to preferring, for a nominal fee, to have access to a song, movie, or show on demand. Netflix, Hulu, Spotify, and Pandora have changed the landscape in our living rooms and cars. Everything you could ever want lives in the cloud and is ready when you want it. Technology today has made life more convenient than ever before. Businesses have made it easy, and in some cases ideal, to completely forgo human interaction while still being able to leverage their services. One sector that offers several examples of this new digital relationship is banking and finance. Between ATMs that accept deposits and make withdrawals, online platforms with bill paying features, and the ability to deposit checks from anywhere with your phone, customers can now handle virtually every banking responsibility, well, virtually. However, there are some actions that simply can’t be done remotely. Sensitive information, specific questions, and personal insights can only be shared face-to-face. According to a survey done by Investopedia 99% of participants claimed that the quality of customer engagement is important for the success of their business. So how can a financial institution bridge the gaps between digital accessibility, convenience, and engagement? Trying something new can lead to some steep learning curves. Your first time on a golf course can be a perfect example. Aside from the frustration and lost golf balls, the etiquette of the game can pose some challenges. When do you hit? Where should you walk? What about raking the bunker? There are a lot of questions and even more “unwritten rules”. 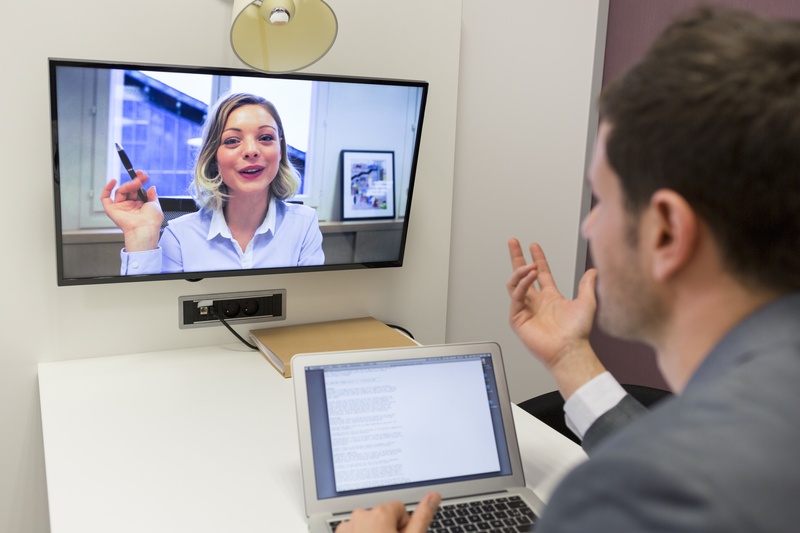 New business practices are also filled with the same unknowns and potential perils, specifically video conferencing. Have you ever taken extensive notes on your conference room’s whiteboard; leaving it full of ideas, diagrams, strategies, and plans? The answer is likely yes. Whiteboards were created in the 1950’s, but really became a popular classroom and office implementation in the late 1970’s with the development of dry erase markers. What other technology in your office has been around, largely unchanged, since 1975? Probably not much, phone books and fax machines are rarely, if ever, used. In fact, a computer from the 1970’s would have cost over $4 million. And at 12.5 MHz, it would have been 128 times slower than and 8,000 times as expensive as the laptop you’re reading this on now. So, that begs the question: You wouldn’t use a computer from 1975, why use a whiteboard from 1975? Is it the information that gets erased before you’re done, the legibility issues from a dozen different people writing, or the markers that dry out? This is where interactive boards are changing the way companies meet, collaborate, and operate. Here are 4 business benefits that come along with interactive whiteboards. 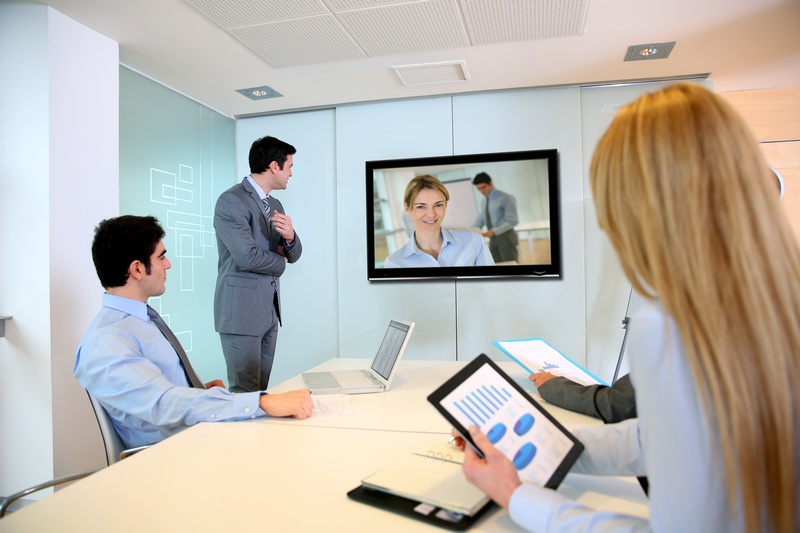 Baton Rouge Video Conferencing: Why Use It? At the speed that businesses are changing and growing, finding new efficiencies has never been more important. A study by Palo Alto Software showed that in 2015 81% of small businesses planned to increase spending on technology. 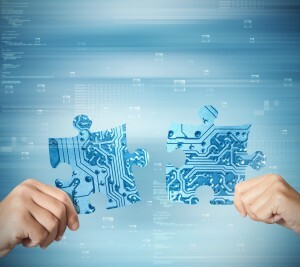 Another survey done by ComputerWorld shows that 43% of IT executives planned to increase their budgets in 2015; that was a 36% increase from the year before. While technology is the key driver to streamline operations and improve performance, there is one specific tool that is changing the way some industries run and others function. The sharing of thoughts and communication of strategy has never been more important for businesses of all sizes. Increased competition, new market factors, and volatile economic conditions all place a greater value on clear communication and the dissemination of ideas. Fortunately, technology has made this ability easier and more accessible than ever before. These same technological advancements have also presented affordable, wireless video solutions; however, as with most things in life, you get what you pay for. Whether you are presenting to shareholders in a boardroom, clients in the conference room, or to employees in a workspace, the last thing that you need is a technical issue.